In December, RISMedia honored more than 230 individuals as Real Estate Newsmakers. Each person made headlines in his or her own way; whether it was through charitable work or notable growth, they all made a positive impact on the housing industry. 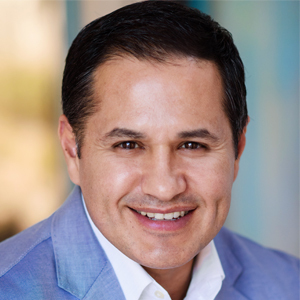 With the continued goal of closing $1 million in transactions per week, Prime Real Estate's explosive growth has quickly made Manny Gutierrez a notable figure in the real estate community. 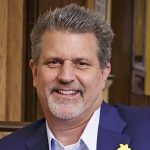 Also, his past as a former marine has played an influential role in his career, specifically in creating and nurturing significant client relationships. "Our mission is to provide exceptional customer service while exceeding expectations, and, more importantly, it's about building lifelong relationships with the people we serve," says Gutierrez. 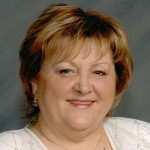 As a leader, Doris LaBeau seeks out information and shares it with others so that everyone in the RE/MAX Masters office can benefit from new tools and insights. Additionally, she has gained the respect of the community through her support of local sports teams and community events and her donations to a number of charitable organizations. "Over my 40-plus years in the business, the economy has gone from 16 percent interest rates to 3 percent, and from no MLS to MLS books to internet access for everything," says Labeau. A major donor to the Nancy Owens Memorial Foundation and Sunshine Kids, Mike Huff received the John E. Wolf Community Service Award in 2014. Given annually by the Houston Association of REALTORS®, the award honors a member for his or her work in community services. "A vital part of what binds the company together across three states is our support of the Sunshine Kids organization," says Huff. In her lengthy career, Paula Stanton, Broker at LIV Sothebys International Realty, has earned several designations to enable her to better serve her customers, and has often been recognized for her leadership skills. 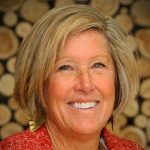 Stanton also served two terms on the Colorado Real Estate Commission and was twice elected chairperson. "All you put off by procrastinating is success," she says. Faisal Susiwala, Broker at RE/MAX Twin City Realty Inc.
Born in Preston, England, Faisal Susiwala and his family immigrated to Canada when his father received an employment opportunity. Susiwala soon looked to real estate as an opportunity to get his family out of the rut of financial instability. 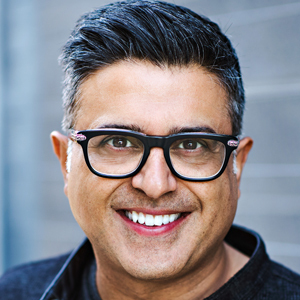 One of Canada's Top 4 real estate brokers, Susiwala is now ranked in the top 1 percent in the world for RE/MAX. "You'll always attract what you think of the most, so set high goals and think positive," says Susiwala.